I’m guest posting over at All She Cooks today! 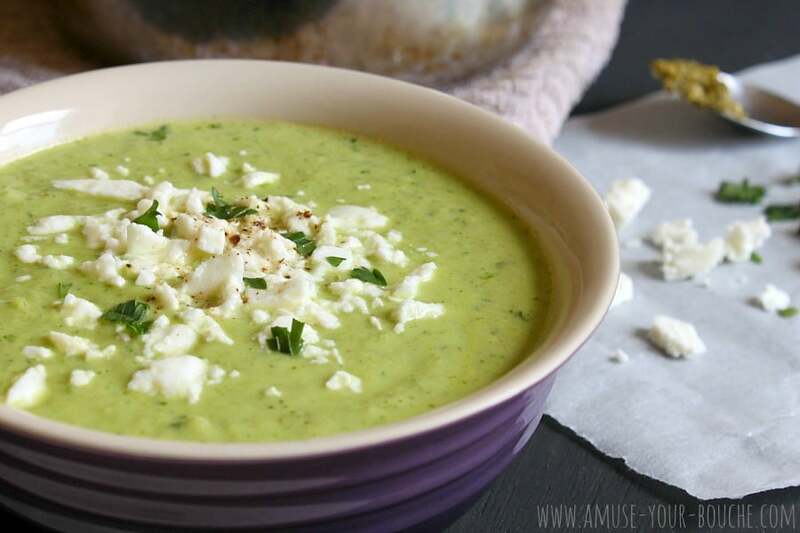 Avocado soup! With feta! And I can’t stop with the exclamation marks! Too excited about this soup! Seriously though, have you ever seen anything more luxurious than this? It’s ridiculously creamy, and the salty feta topping just tips it over the edge into utter heaven. You guys seem to love your avocado, so I hope you’ll head over to All She Cooks for the recipe! WOW this looks amazing! literally a perfect soup! 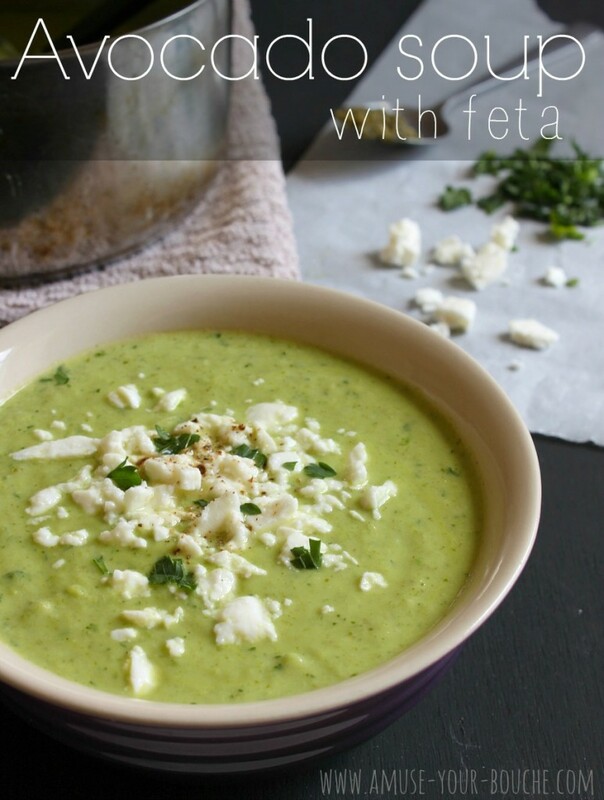 Heading over now.. obsessed with feta! I must admit I was a bit dubious about the Avocado soup context but after checking out the recipe I realise it has peas and lettuce and it actually sounds pretty delicious. That’s such a lovely colorful soup. Love feta as garnish…perfect. Silly me, I just bought half a dozen avocados (because they were on special, not because I actually needed them!!) just before leaving for an overseas holiday. Now I know what to do with them! Hahaha I do that ALL the time. I just forget I’m going away and stock up the entire fridge. This is definitely a good fridge clearer though – stick any greens you like in it!